is a striking, emotive tenor vocalist and songwriter whose work runs the gamut from simple folk and Americana to roots rock & roll to vintage rhythm & blues. He and his band the Night Sweats are based in Denver, Colorado. 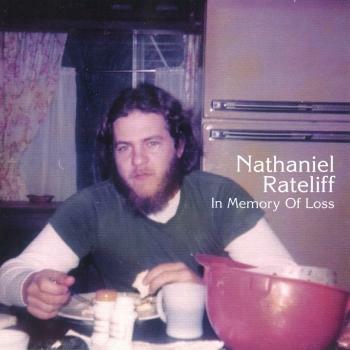 After fronting two earlier bands, Rateliff released a solo record on Rounder in 2010 entitled In Memory of Loss, as well as the independent offering Falling Faster Than You Can Run in 2013. Both records were acclaimed for their quiet, intensely personal songwriting and Americana sound. Rateliff had begun writing songs that required a band, so he formed the Night Sweats. Their rowdy retro sound was deeply influenced by vintage soul, R&B and gospel traditions, Van Morrison and the Band. 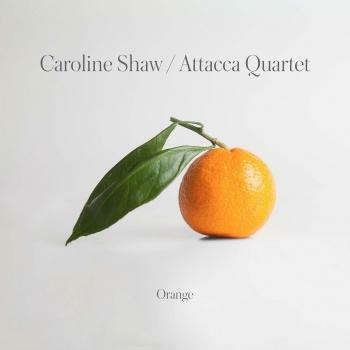 A formidable live unit with a reputation for stage-quaking shows, they signed to Stax. Rateliff and the label enlisted producer Richard Swift to capture the band's live attack in the recording studio. 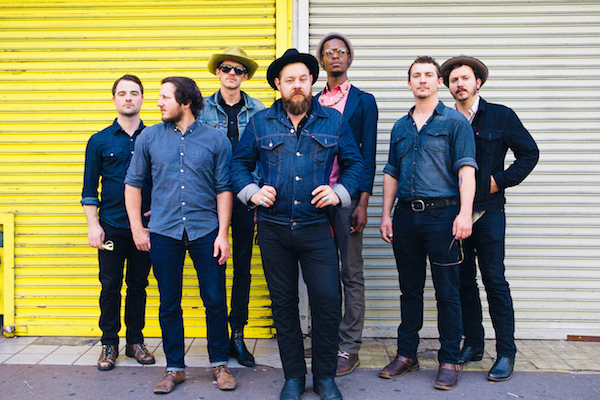 Nathaniel Rateliff & the Night Sweats' self-titled debut album was issued in August, preceded by the video single "S.O.B." 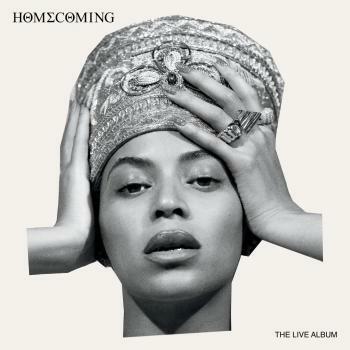 The band performed on The Tonight Show Starring Jimmy Fallon just prior to the album's release. 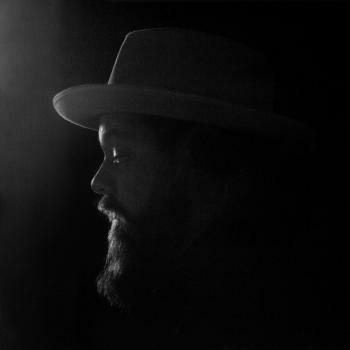 Nathaniel David Rateliff is an American musician, singer and songwriter from Hermann, Missouri. Known for his folk-based, pensive songwriting, Rateliff has garnered attention with Nathaniel Rateliff & The Night Sweats, the soulful R&B combo he formed in 2013.